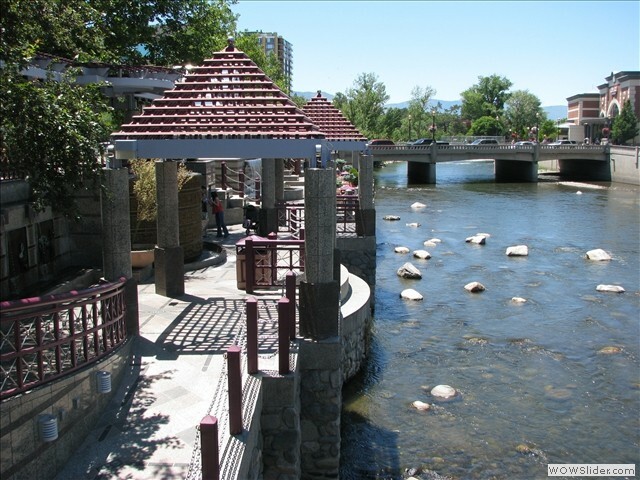 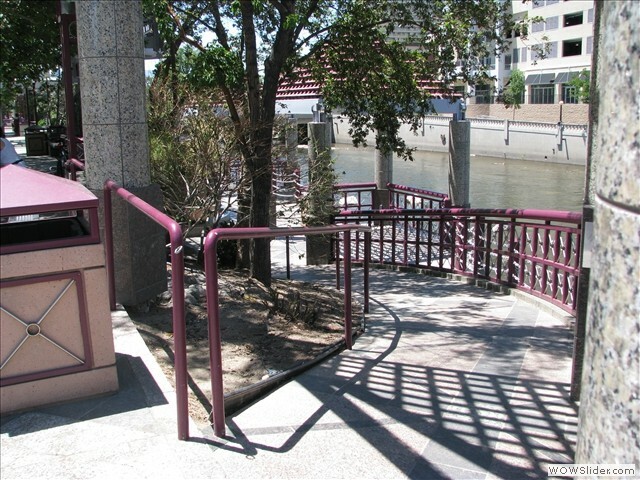 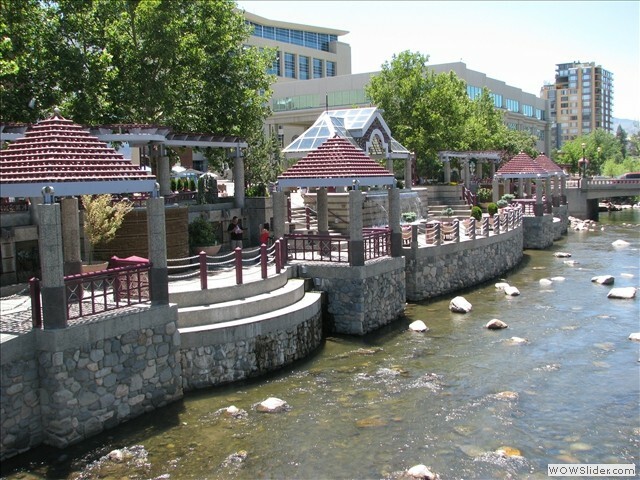 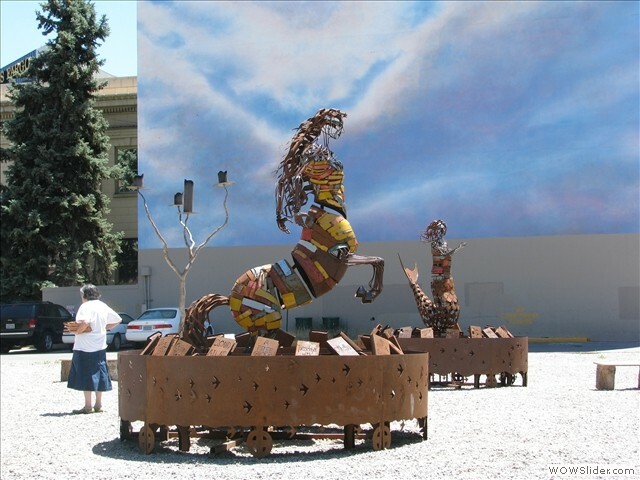 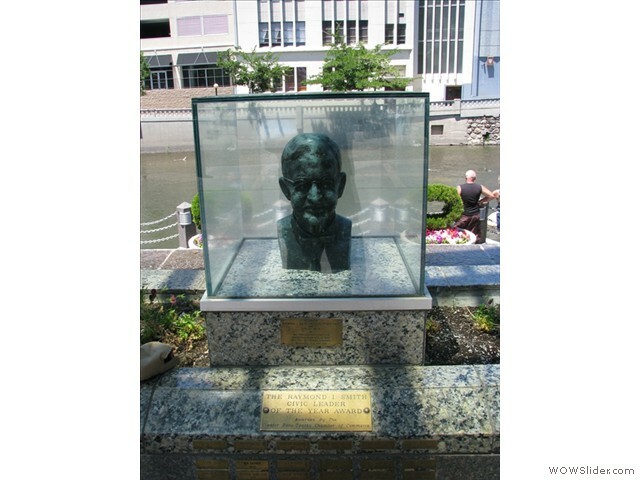 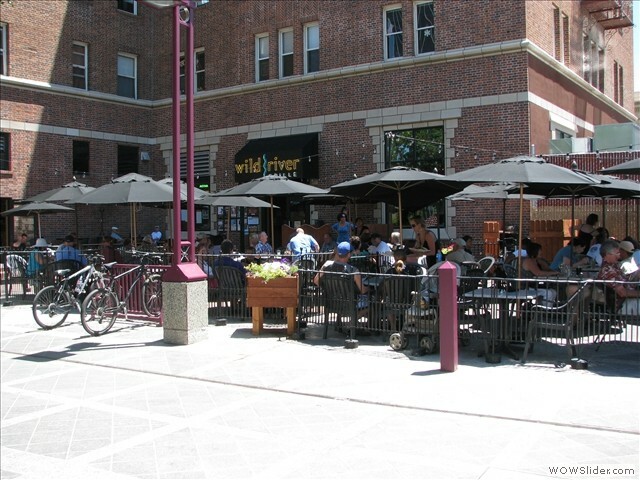 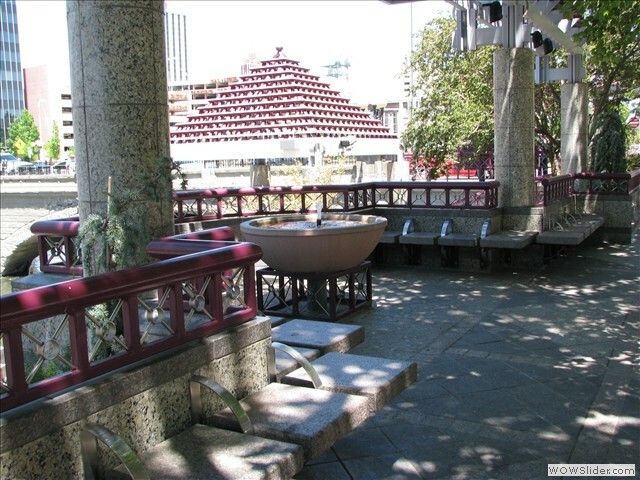 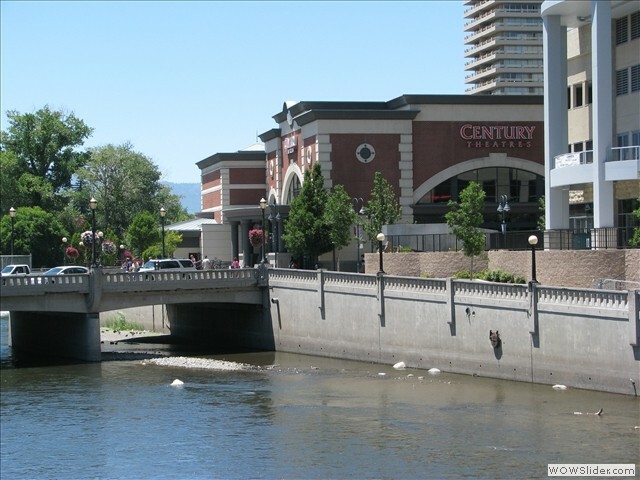 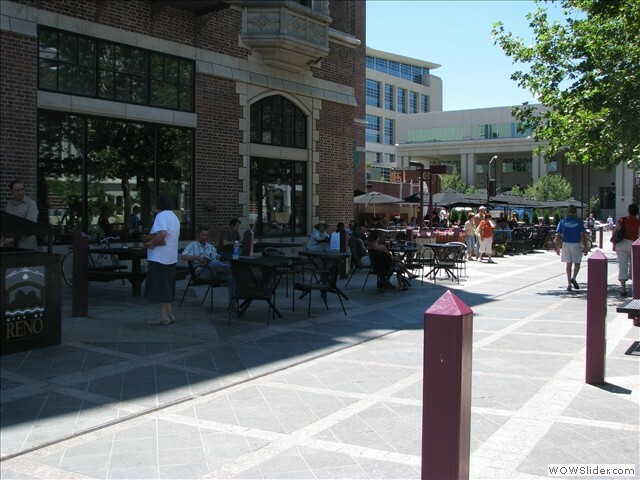 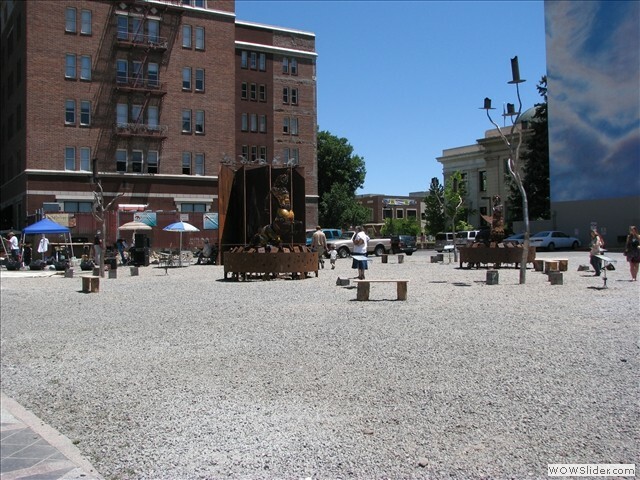 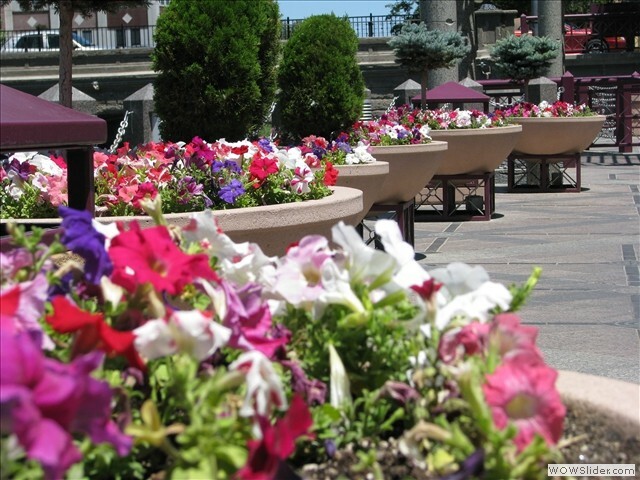 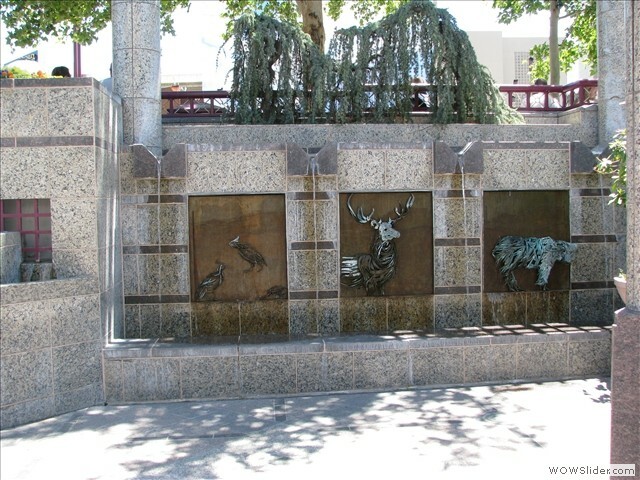 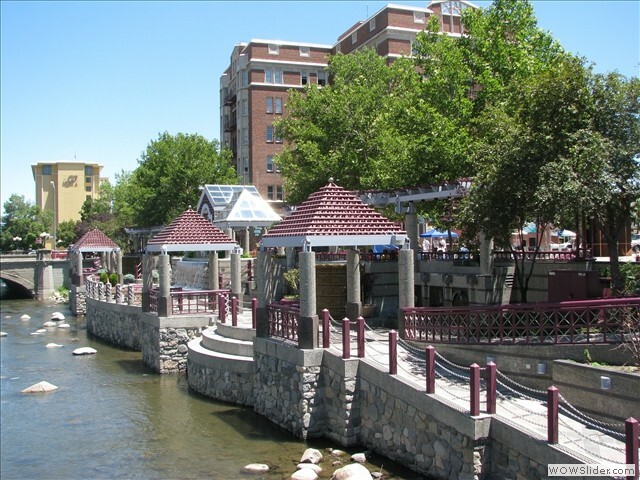 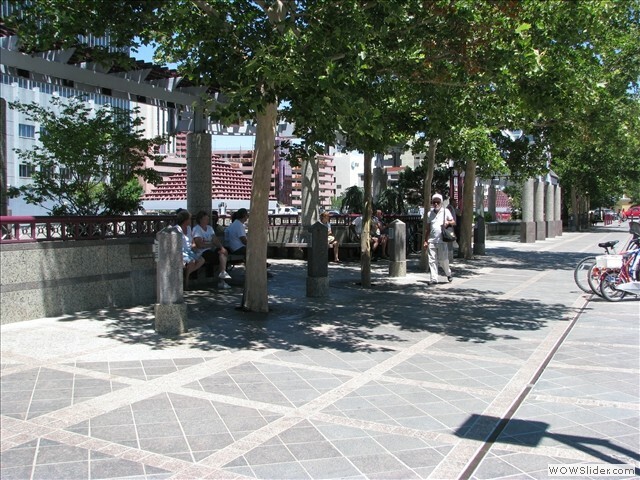 The Truckee River Walk is just a few blocks from the downtown hotels and a wonderful place to spend some time. 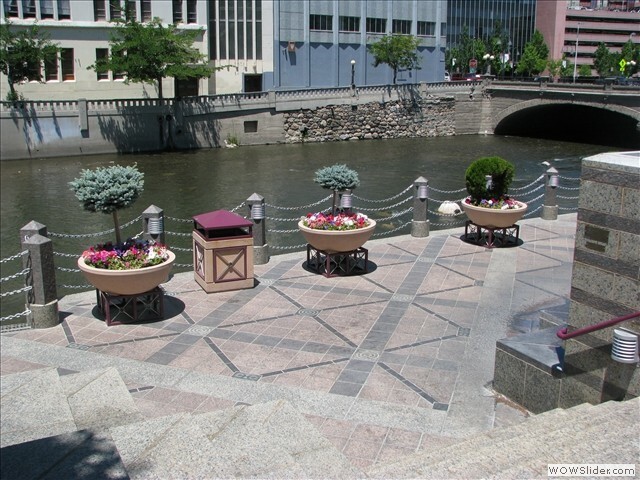 There's plenty to do at the River Walk. 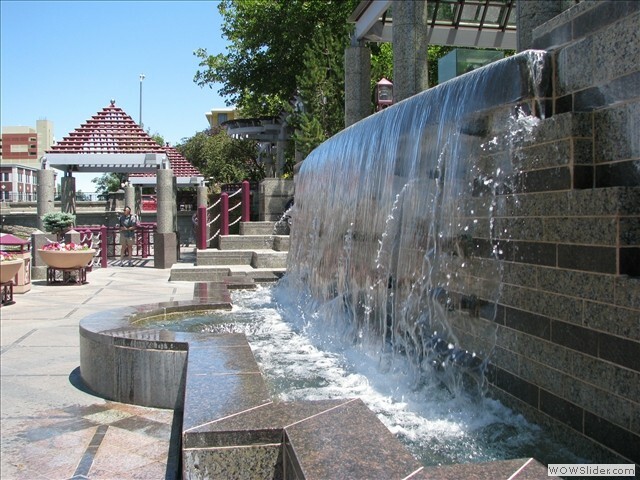 You'll find bars and taverns, restaurants where you can enjoy your meals inside or outside and shops to spend your casino winnings. 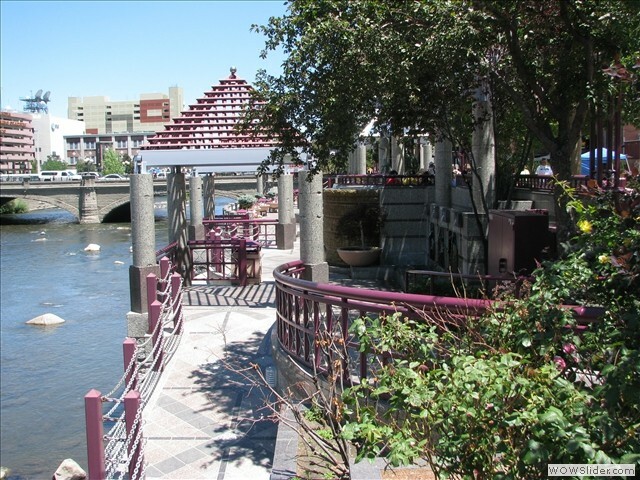 The River Walk is just a short distance from the Whitewater Park located in Wingfield Park.